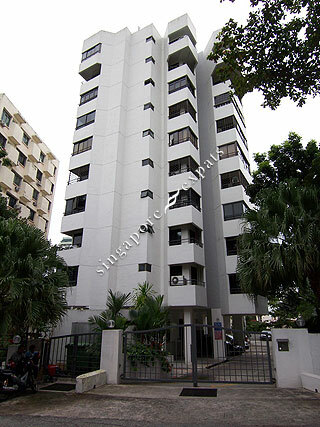 Minbu Court is situated at a hilltop along Minbu Road, off Balestier Road, Mandalay Road and a stone�s throw from Novena. Minbu Court is within walking distance to Balestier Road, where food lovers can enjoy a wide selection of local dishes at the Singapore "food street". Other amenities like wet market, supermarket, clinics, shops are all located at the nearby Whampoa estate. 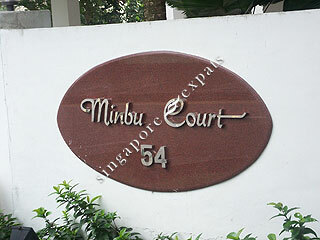 Minbu Court is also near to shopping centres like the Balestier Plaza, Novena Square and United Square. Minbu Court is accessible by Pan Island Expressway (PIE) and Central Expressway (CTE) which leads to all parts of Singapore. Residents can either take a short bus ride to Toa Payoh and Novena MRT Station to commute to the Central Business District.